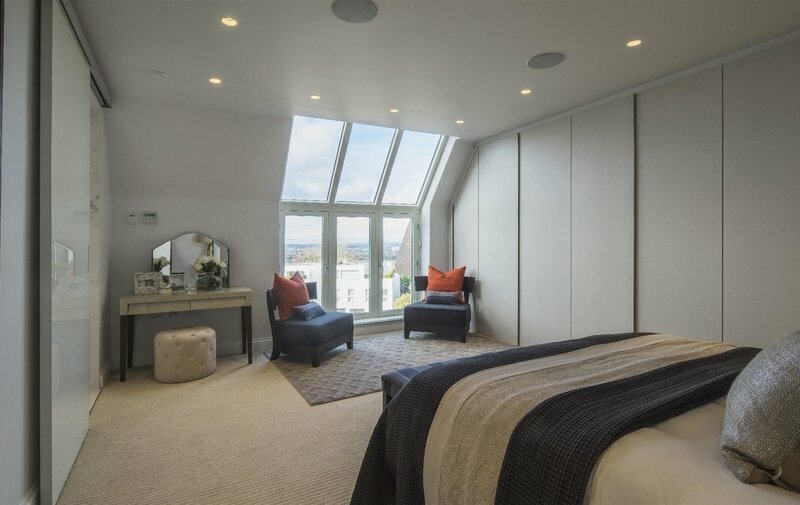 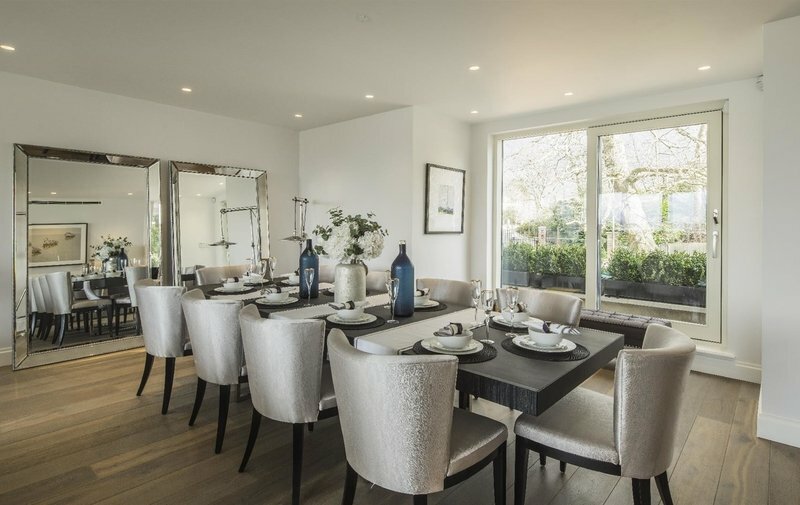 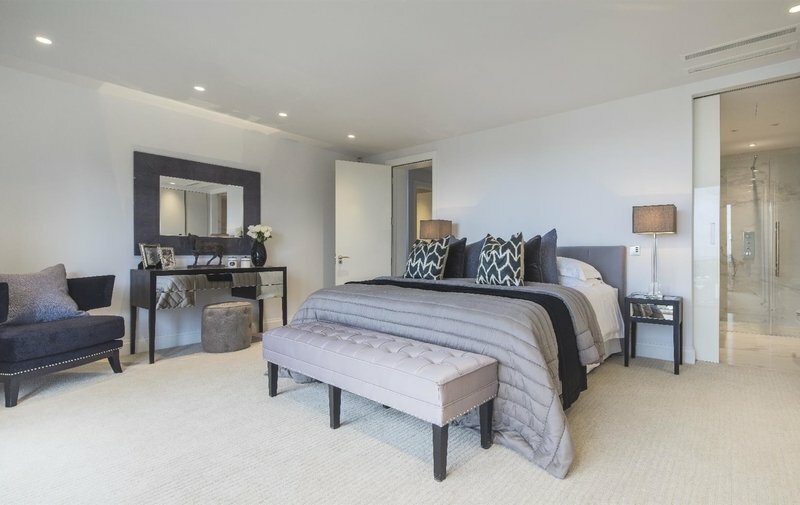 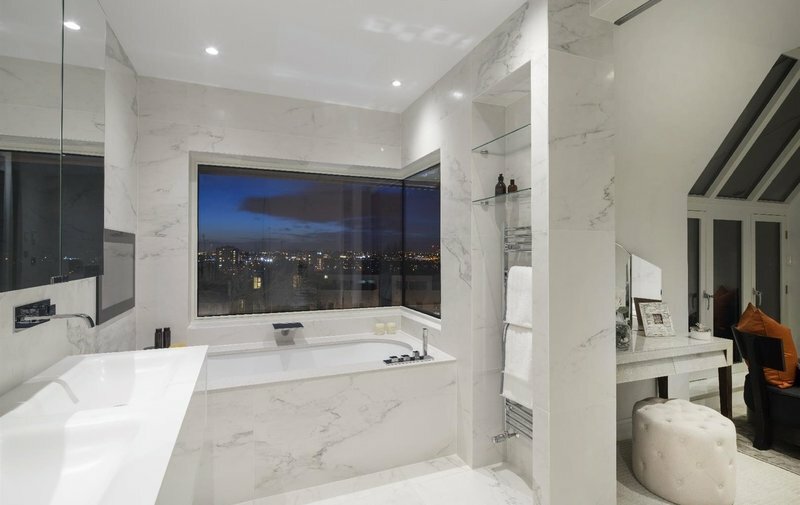 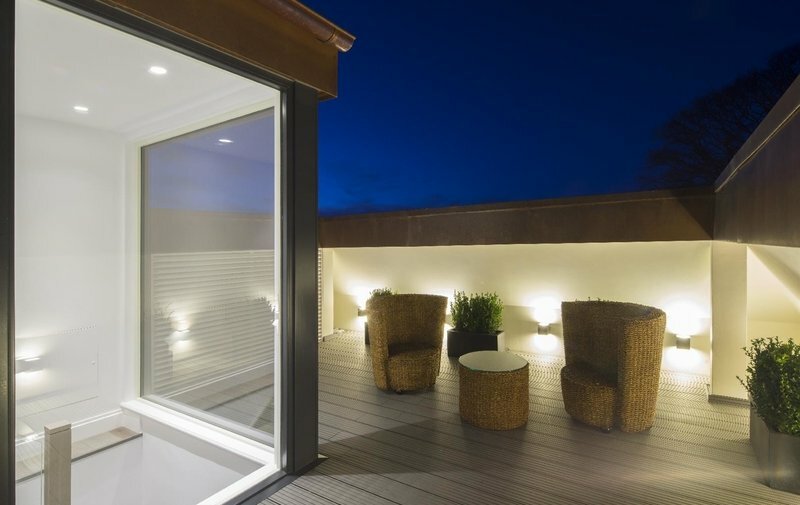 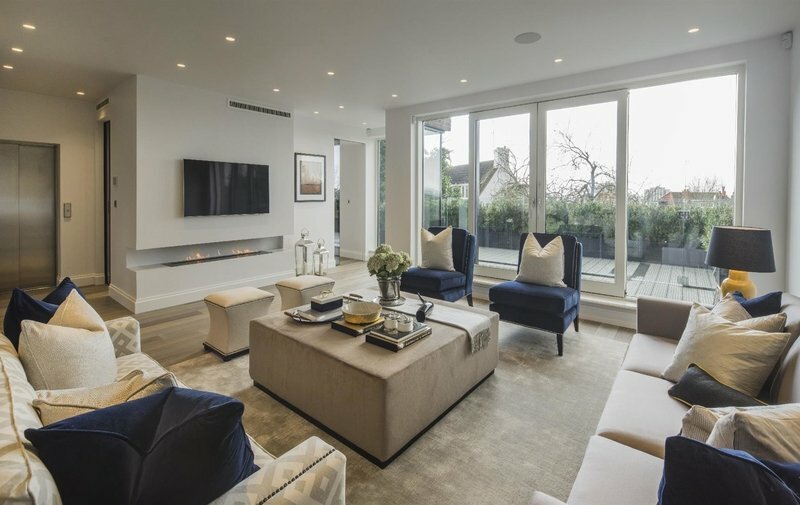 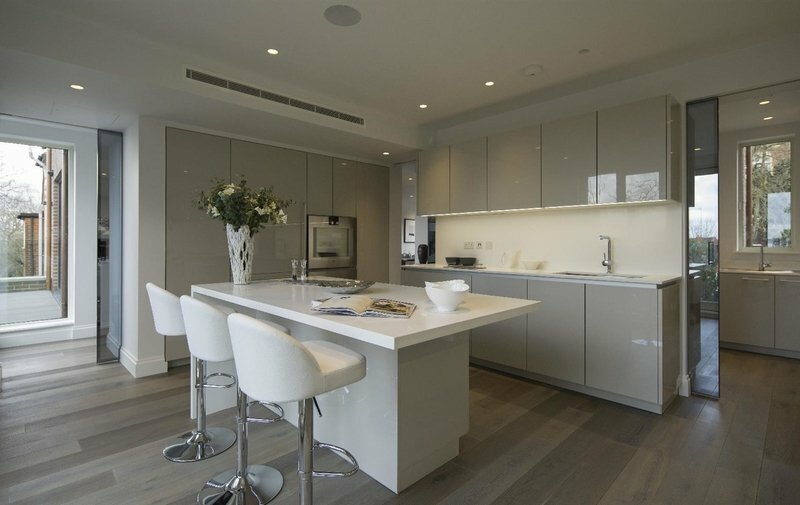 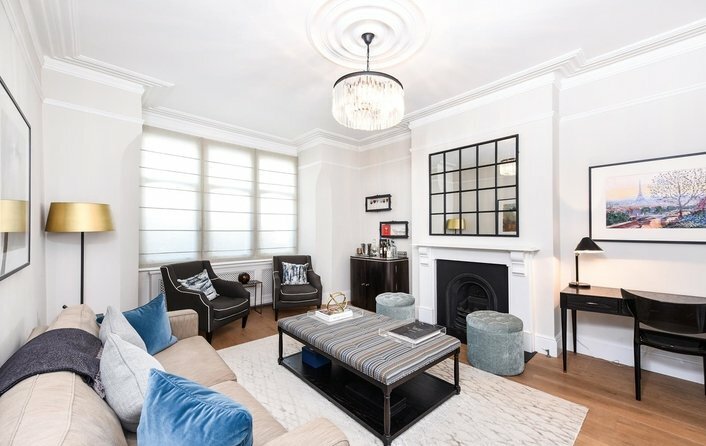 Comprising the entire first, second and third floors (private lift to all floors) of this exclusive development of only two self contained luxury apartments, a bright and spacious four bedroom triplex apartment of 2971 sq ft finished to the highest standards. 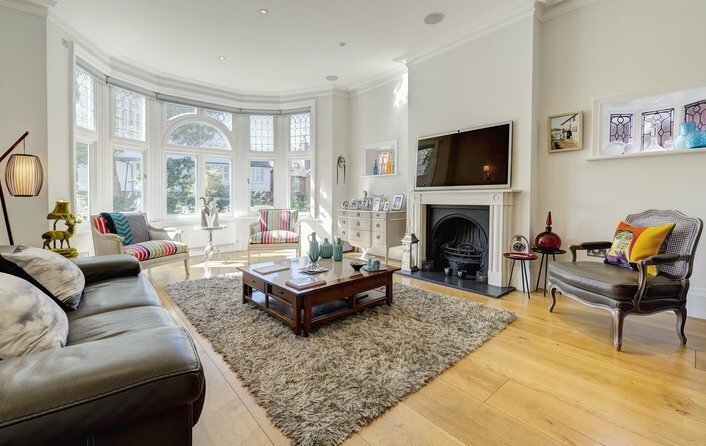 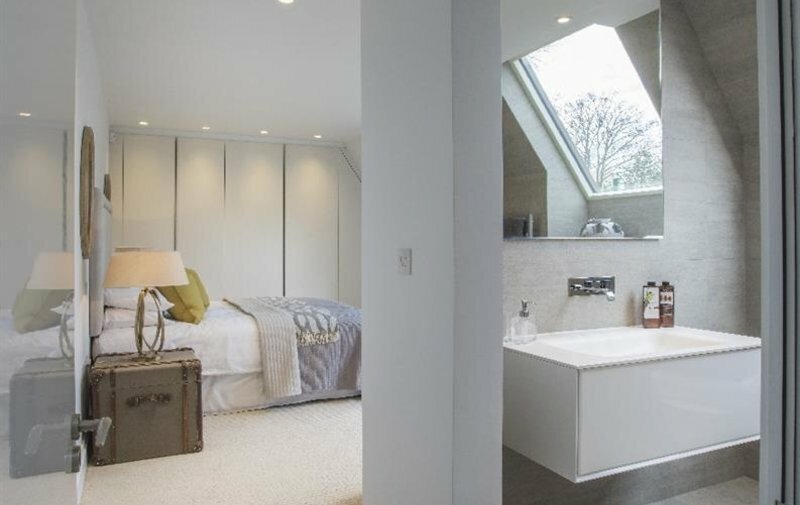 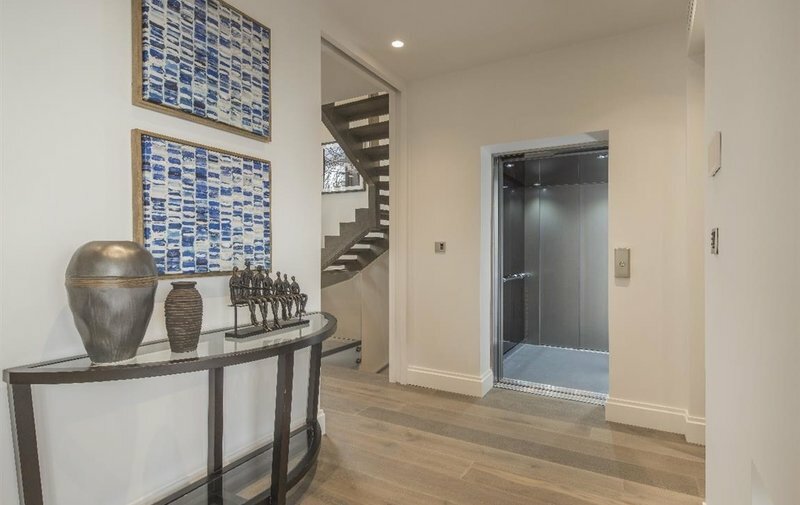 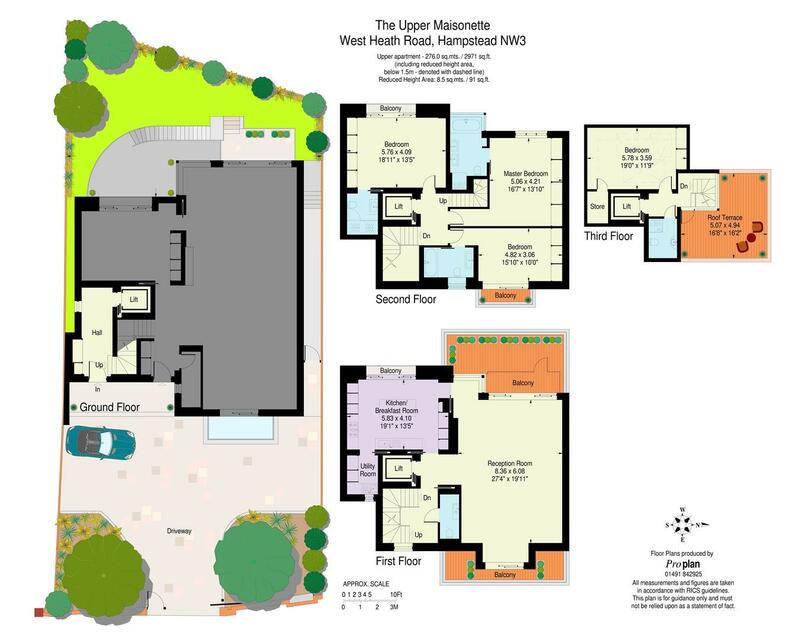 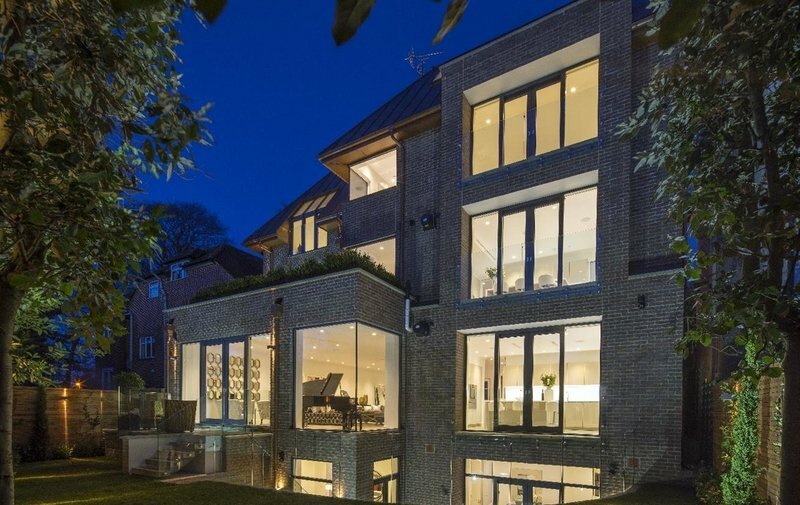 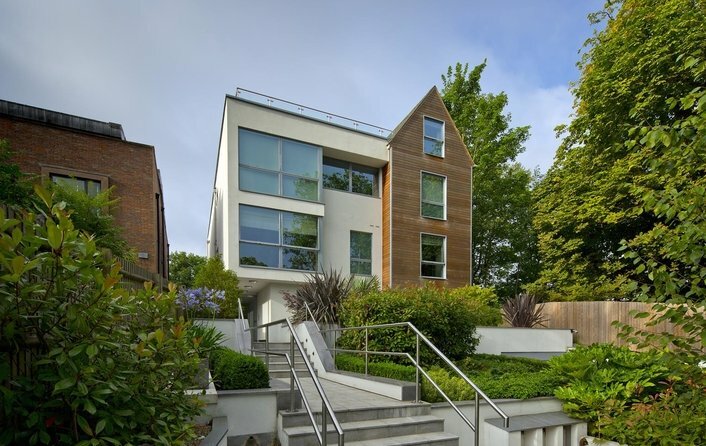 This striking home enjoys its own private entrance and sole dedicated use of a lift with access to all floors. 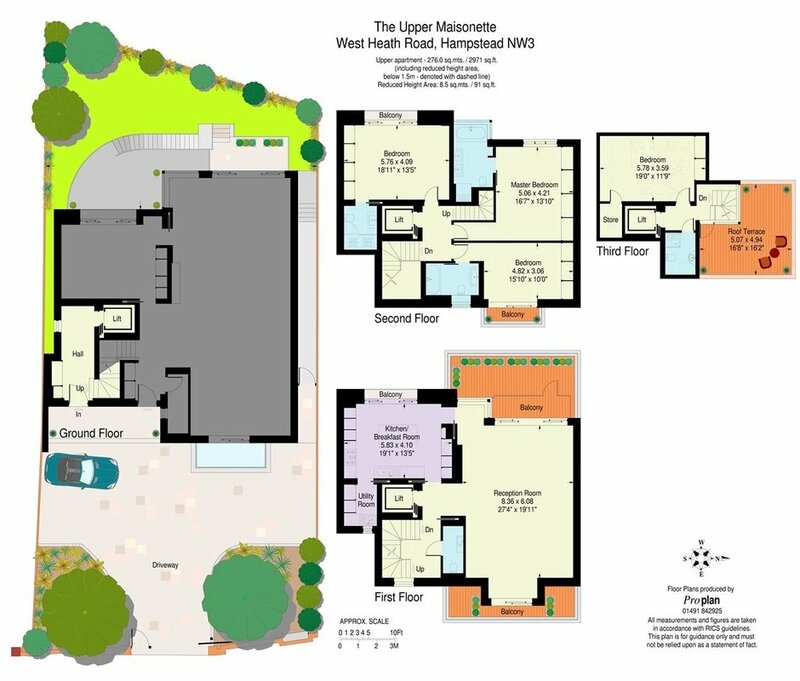 The main reception area is located on the first floor with a front to back double reception room with a balcony, a comprehensively fitted Poggenpohl kitchen/breakfast room and utility room, three bedroom suites on the second floor and bedroom four/study, shower room and suntrap roof terrace on the third floor. 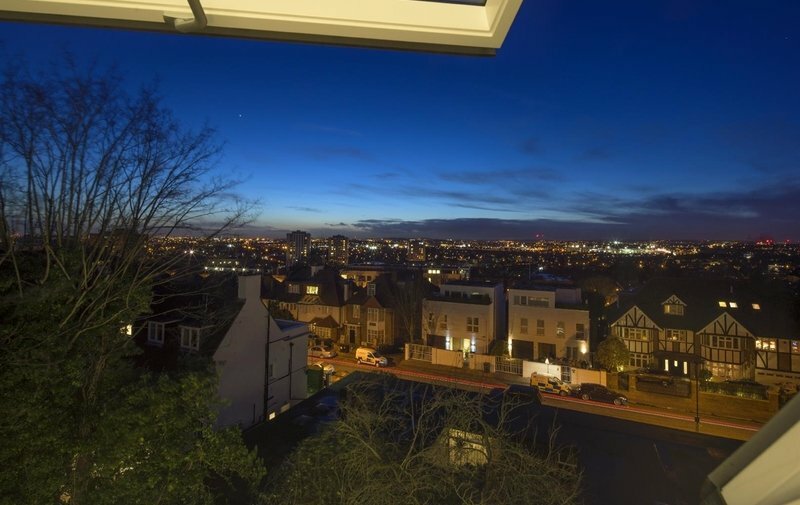 The property is set back from the road behind secure electronic gates and this apartment comes with the added benefit of secure off street parking.